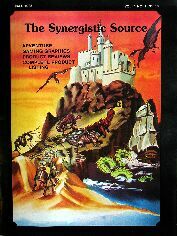 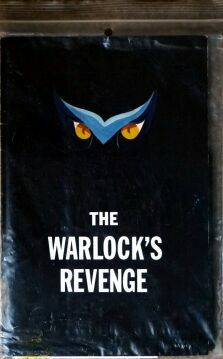 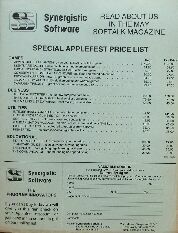 Synergistic Software is one of the earliest game publishers for the Apple II computer. 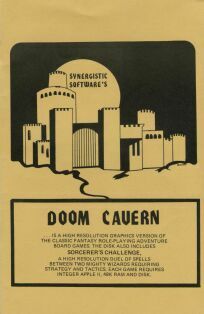 They created numerous fantasy and adventure games, as well as more mundane programming tools. 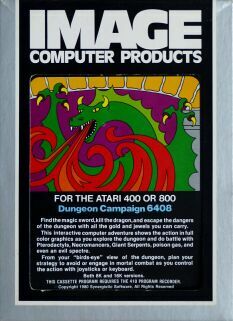 They also have a horrible knack for misspelling words :) Most of these games are extremely rare, and come in various different packagings, which presumably changed over time.